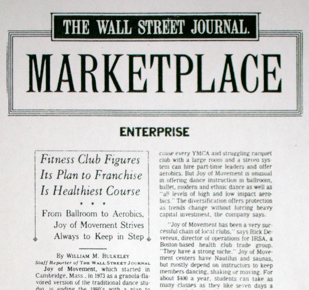 A feature article in The Wall Street Journal for a health and fitness client of Synergy Media Partners was scored through a well written press release and a cold call to a Journal reporter. Elena Aaron, star of the film, BY THE SEA was booked to appear live on the FOX Television Morning Show in Boston where she was interviewed by FOX anchor, Doug Goadie. Synergy Media Partners directed the public relations campaign for the book, The Truth About Dating. 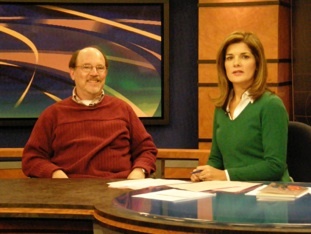 Author Steve Penner, above, appeared on New England Cable News as part of the public relation effort. 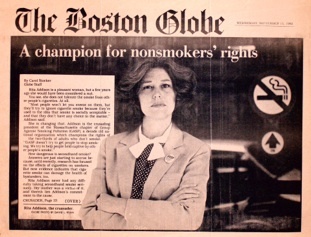 A Boston Globe feature story was placed by Synergy for Rita Addison, the Executive Director of a nonsmokers’ rights organization. 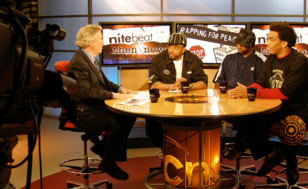 Synergy booked members of the music group, 4Peace on the Comcast Network program, NiteBeat with Barry Nolan. Three of the actors from the film BY THE SEA, Tony V, Tori Davis, and Robert Pemberton were booked on KISS-FM’s morning program hosted by Matt Siegel and Billy Costa.